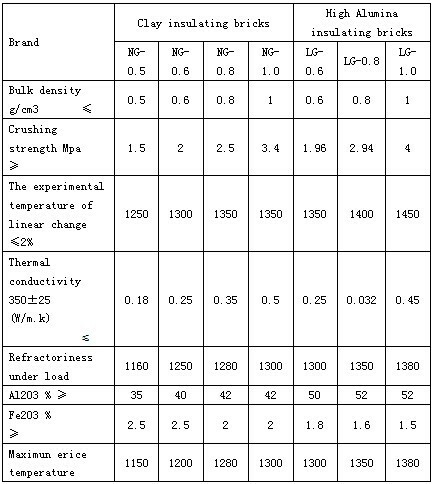 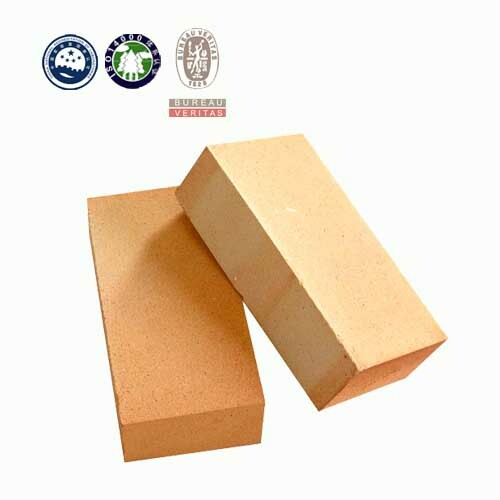 Produced with unique advanced technology, the clay and high alumina heat insulating bricks possess the characteristics of high intensity for pressure and good thermal shock stability. 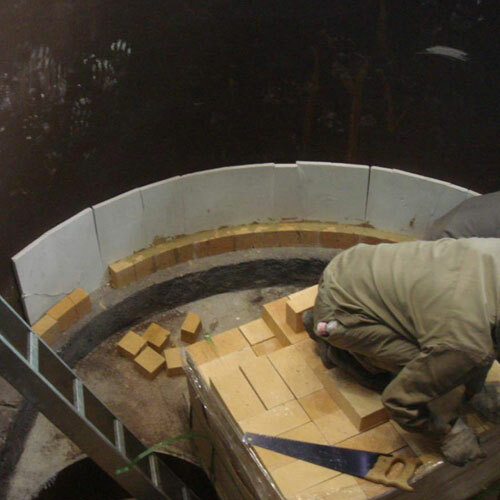 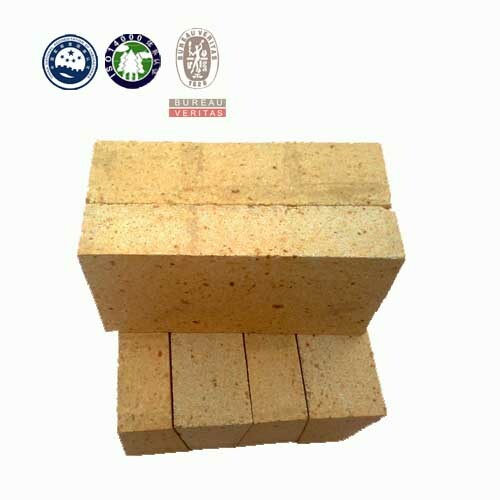 The use of the bricks can reduce the heat capacity of kiln walls and promote the heat efficiency of kilns. 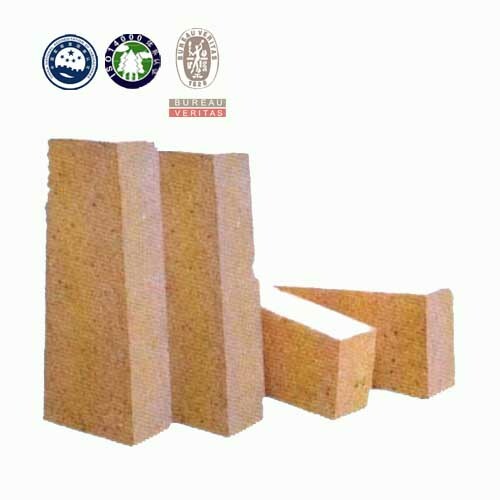 Clay and High Insulating Brick can be used in the working layer or insulation layer of the industrial furances or kilns with a working temperature of 1150-1400 Centigrade, abadoning erosive gas and no touch of molten material.